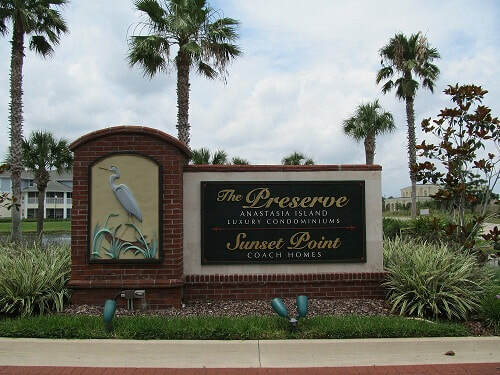 The Preserve on Anastasia Island is located in St. Augustine, Florida, less than 1 mile from St. Augustine Beach and Pier.The Preserve was built in 2000 and converted to condominiums in 2004. There are 22 buildings with a total of 328 individual condominium units. 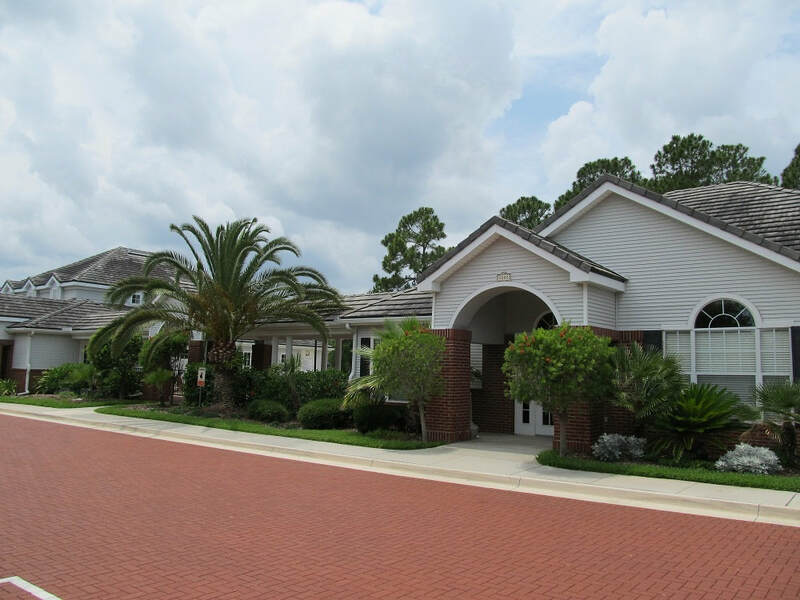 The Preserve offers several variations of One, Two and Three bedroom floor plans, ranging in size from 723 – 1532 square feet. Some of the two bedroom units have lofts. There is plenty of parking at the condominium, with both assigned and guest spaces. Some units include one car garages. 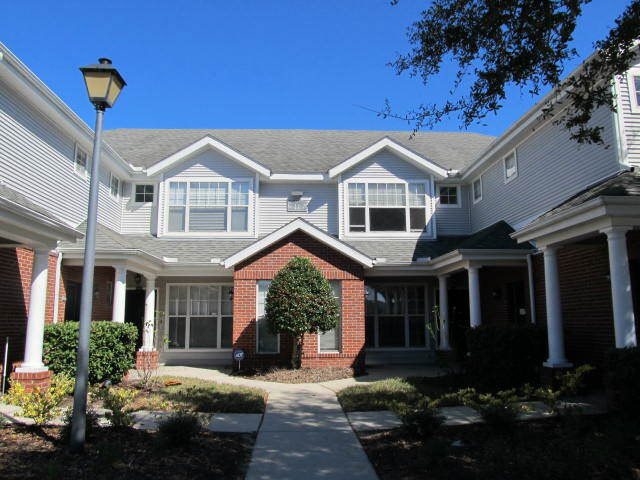 Amenities include an unheated pool, playground, a gym and an indoor basketball court. There is full-time on site property management. © 2018 The Preserve on Anastasia Island Condominium Association, Inc.